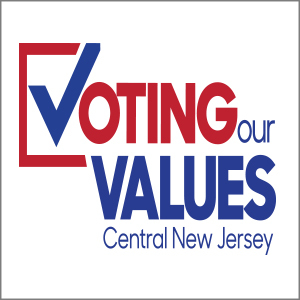 What is Voting our Values (VoV)? 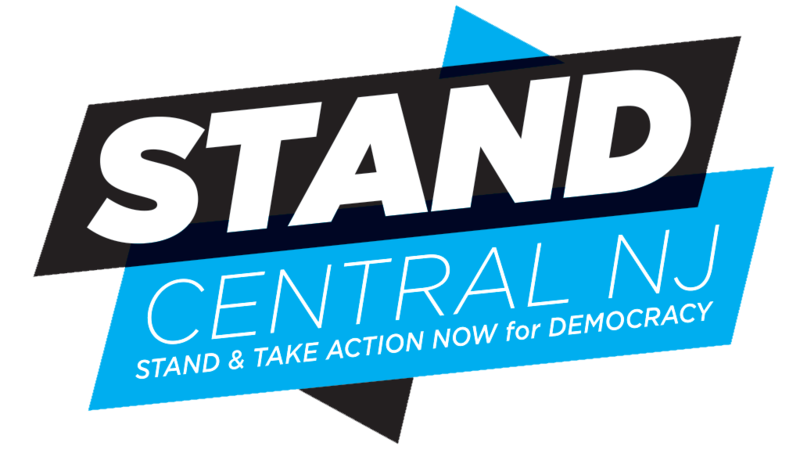 As we approach the 2018 Congressional elections, we at STAND seek to take on the role of non-partisan outreach throughout the Central New Jersey area. We will engage with constituents through a variety of means: in-person educational events, strategic planning forums for grassroots groups who share our values, online educational resources, and activist meetings that harness the creative energy of teamwork and relationship building. The underlying goal of all of our initiatives will be to help create a constituency that is empowered to support and defend our core values, in elections and beyond. STAND’s VoV initiative is all about civic engagement outreach. Our goals are twofold, focusing on two major groups: constituents and activists. 1. Set up a presence at events in key election areas as identified by our research team. 2. Engage people in a listening canvass using research-based best practices. 3. Have people walk away from the conversations informed, registered to vote, committed to vote, and with a clear personal plan for voting. Who can participate in VoV?